At long last the RV-14 empennage kit arrived today via FedEx. Receiving was simple and efficient. The crate was well-packed without any external signs of damage. 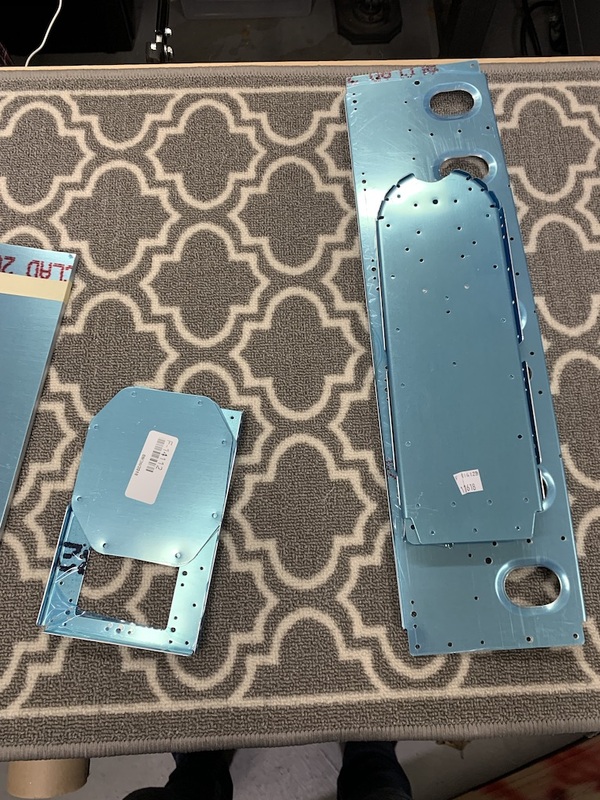 The process of unpacking, inventorying and organizing all the parts will take some time given the long list of items from large fuselage skins to bags of rivets and bushings. I’m trying to keep the sub-kits grouped together so that it’s easier to locate parts using the inventory sheet. I’ll also need to find some space to store the large fuselage skins since it’ll be a while before starting the tail cone section of the kit.